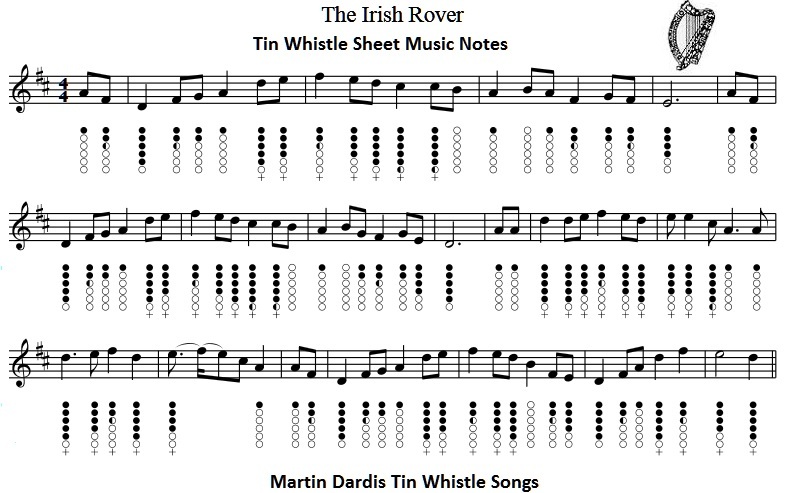 The Irish Rover sheet music and tin whistle note. 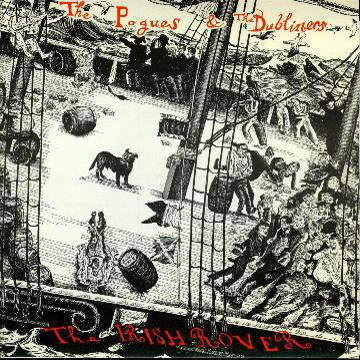 Recorded first by The Clancy Brothers and Tommy Makem and later by The Pogues And The Dubliners. I have included the basic letter notation in seperate keys, the most popular is the one in the key of D, but I also worked it out in the key of G which is the second one. 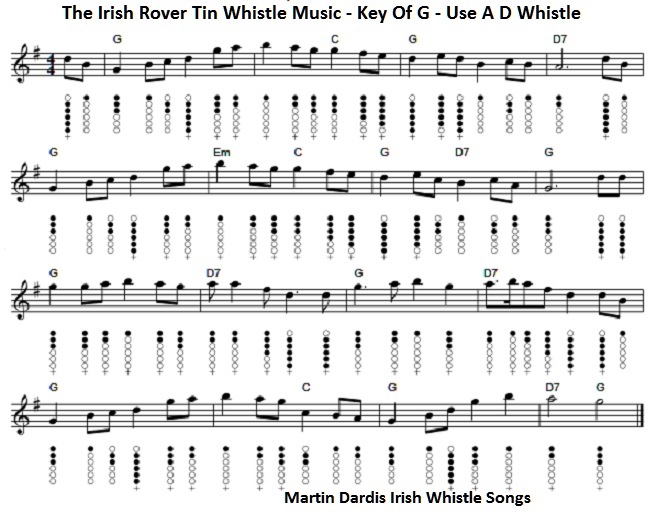 Irish Rover Key Of D 8 Beats, same as video.